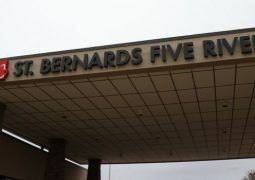 St. Bernards Healthcare has officially leased Five Rivers Medical Center in Pocahontas, renaming the facility St. Bernards Five Rivers. The lease agreement, which took effect on February 25, means St…. St. Bernards Medical Center has expanded the first cancer treatment center in Northeast Arkansas. 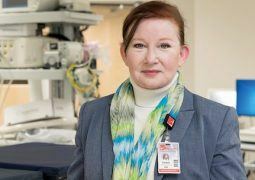 The newly renovated Ben E. Owens Cancer Treatment Center is fully operational, according to the hospital…. Anthony Langley thought he was suffering from indigestion. The acid in his stomach continued to churn, and it wasn’t long before a sharp, stabbing pain enveloped his chest and back…. 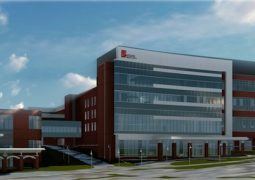 A $130 million construction project in downtown Jonesboro is picking up steam, with plans already being made for the future, an official with St. Bernards Healthcare said Thursday (April 21)….